Travelers visit Scotland to experience rugged landscapes, ancient history, and unique culture. While West Lothian has all this, its location between Edinburgh and Glasgow means it’s often bypassed in favor of the bigger cities — despite being located just off the M8 motorway. Sculpture gardens, award-winning theaters, famous movie locations, and royal palaces await those willing to make a pit stop, and if all this isn’t enough, it’s also home to a famous queen, a Time-Lord, and a global singing sensation. 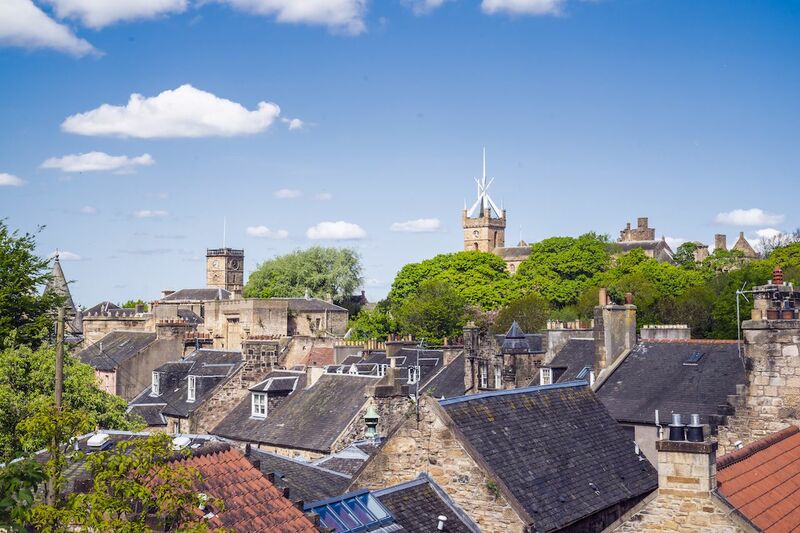 Here are the best things to do in West Lothian. Study up on your Scottish history at key historical landmarks. The West Lothian region plays an important role in Scotland’s history. 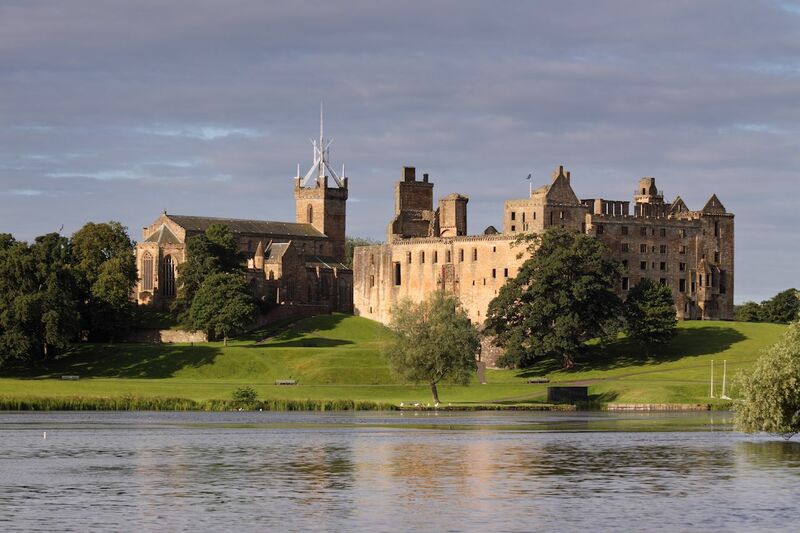 Linlithgow Palace, in the town of the same name, is the birthplace of its most famous monarch, Mary, Queen of Scots. Mary became Queen of Scotland in 1542 at just six days old. Back then, being a Scottish monarch wasn’t a great career move, and Mary lost her head at the hands of the English in 1567. Also in the area is Torphichen Preceptory, the location of the last parliament of William Wallace, of Braveheart fame. The only surviving example of his renowned signature is on documents he signed while working there. King George IV also once passed through, and at the request of Ivanhoe author Sir Walter Scott, he departed from Scotland wearing a kilt. Scotland’s finest stately home, Hopetoun House, sits near the banks of the River Forth and looks towards the Forth Rail Bridge, a UNESCO World Heritage site. Legendary Scottish architect William Adam was responsible for the home’s design, and though he is the brains behind many famous attractions throughout the nation, Hopetoun is his only local work. Enjoy a true taste of Scotland. West Lothian delivers all of the quirky Scottish food and tasty booze you’d ever want to try. The Champany Inn is famed for its Scottish steak and burgers and is a very popular haunt among locals. If fusion cooking is more your style, The Bay Tree Restaurant combines Indian and Scottish ingredients to produce a mean haggis pakora. Those who crave sugar can hang out at Cupcake Cafe Bar, where you’ll find a multitude of cupcakes in ever-changing flavors. The owner has an absurd amount of awards and has baked for Queen Elizabeth II and the King and Queen of Monaco, so you know you’re in for a treat. For lovers of beer and liquor, the microbrewery at The Star and Garter produces a range of local ales for tasting while the Black Bull Inn offers more than 100 whiskeys without the big-city prices found in Edinburgh and Glasgow. 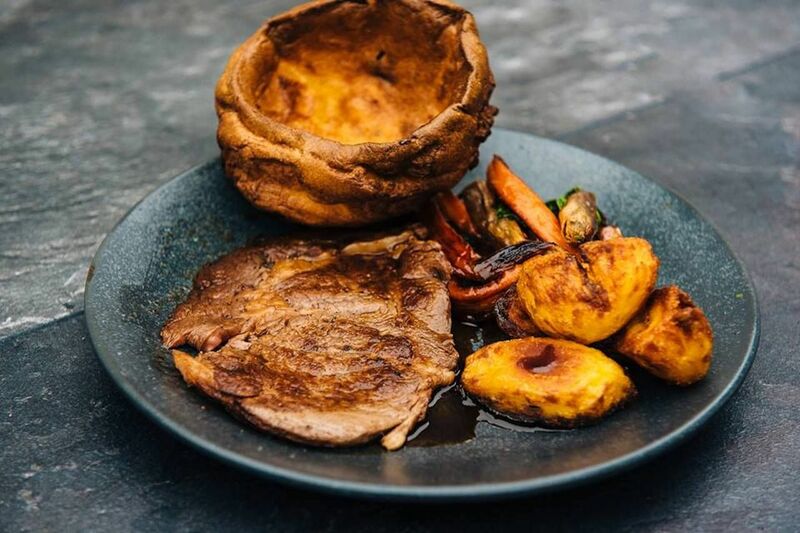 If you’re after the infamous battered Mars Bars, though, they’re actually pretty rare — but you can have your pizza deep-fried or opt for cheese and chips as a topping. Five Sisters Zoo is home to hundreds of weird and wonderful creatures, and it’s also an established sanctuary for mistreated animals. Over the past five years, it has built huge, custom enclosures to house six carnival bears and three circus lions rescued from across Europe. The Scottish Owl Centre sits within Polkemmet Country Park and is home to more than 100 species of the nocturnal bird. Regular flying shows and displays educate and excite visitors, particularly when the Eagle Owl — the largest in the world — comes out to play. If lions and bears aren’t your bag, then Almond Valley Heritage Centre just might be. Harmless goats, sheep, bunnies, and ducks are among the residents you’ll find on the farm. 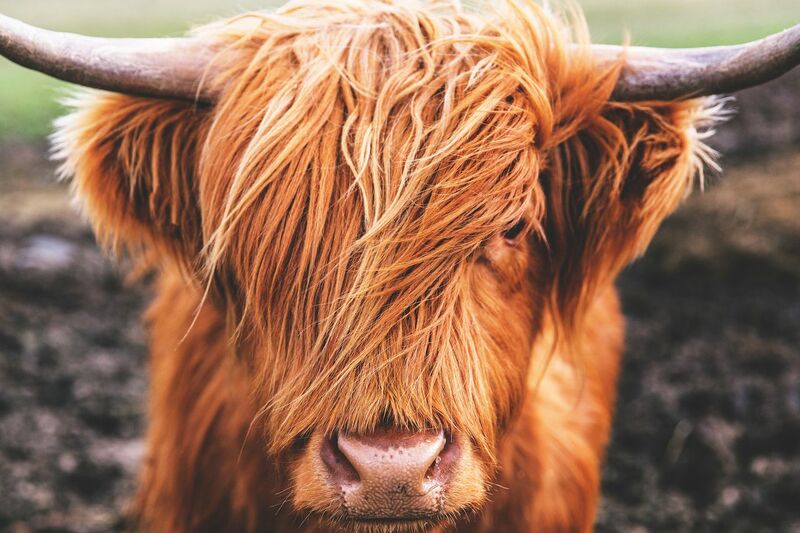 The stars of the show, however, are the Highland Cow and the Shetland Pony — the iconic symbols of Scotland. Also on the farm, Almond Valley’s museum tells the story of West Lothian’s shale mining industry and the role of Scottish chemist James Young, who pioneered the extraction of paraffin from coal and oil. Explore film locations and see famous faces. It might be but a “wee” part of Scotland, but West Lothian holds its own for famous residents and filming locations. 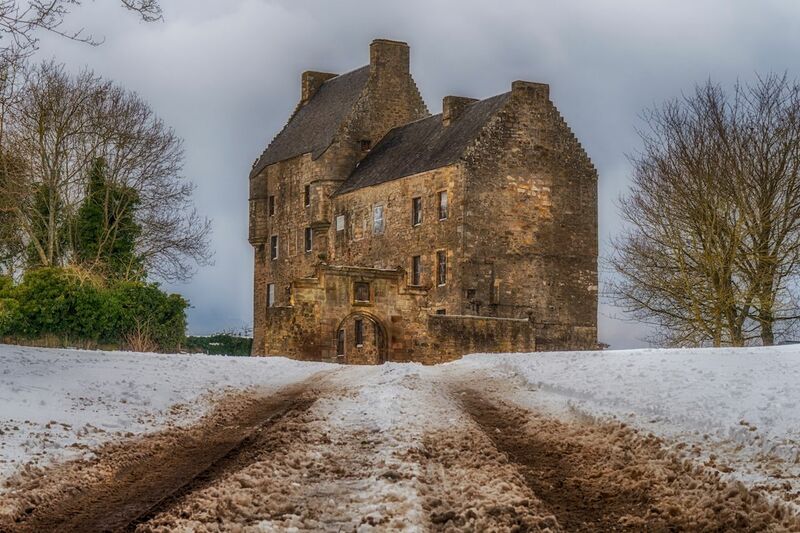 Fans of the TV show Outlander will instantly recognize the exterior of Midhope Castle. The small rural castle doubles as Lallybroch, the home of the show’s Fraser family. 2018’s Outlaw King, starring Chris Pine, filmed scenes at Linlithgow Palace and Muiravonside Park while Danny Boyle and the gang hit up the town of Blackburn to film scenes for Trainspotting 2. The region is also the birthplace of David Tennant from Doctor Who, Formula 1 driver Paul di Resta, and Ryder Cup players Bernard and Stephen Gallacher. Acting and sports aren’t the only avenues for local children, though. Politician and former Scottish First Minister Alex Salmond is from the area, as is the global singing sensation Susan Boyle. It’s not uncommon to spot Susan walking around her home village, but unfortunately for visitors, she’s outgrown singing in the local pub. Enjoy uniquely Scottish art and live performance. Quell your artistic cravings and wander through local and international art exhibits at many venues across West Lothian. The open-air sculpture park and art gallery Jupiter Artland more than matches its big-city rivals, and the region’s main cultural venues — Howden Park Centre and Burgh Halls — offer a rolling program of shows and concerts. West Lothian is also well known for public artworks and has a total of 58 dotted across the region. A self-guided tour, Out in the Open, provides the location and background to each piece. Whether you’re an armchair sports fan or like to get in on the action, West Lothian will set your pulse racing. Scottish Premier League soccer team Livingston plays its matches at Tony Macaroni Stadium while the SGB Championship speedway team, Edinburgh Monarchs, races at Armadale Speedway. For a calmer pace, take in a competition at Scotland’s premier eventing arena, the National Equestrian Centre. You can actually put your swing to the test with one of Scotland’s biggest pastimes, golf, at several quality courses and driving ranges in the area — and don’t worry if your handicap isn’t on par with the locals. 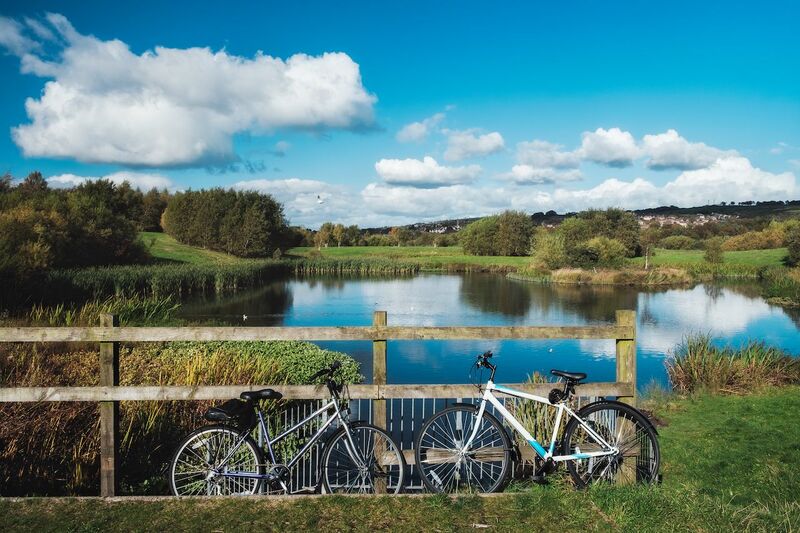 Get your hiking boots dirty in country parks or hop on your bike and ride the Scottish National Cycling Network routes that pass through the region. However, only the bravest visitors hire a kayak and take to the clear waters of Linlithgow Loch — because even the natives aren’t entirely sure how many loch monsters Scotland actually has.